To hear a song sample, click on the "Listen ." 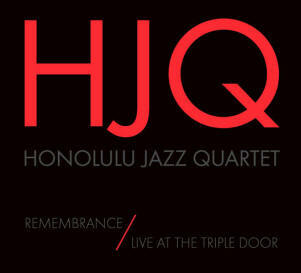 Released on the HJQ's 10th Anniversary, this album highlights the quartet at its best, recorded during their West Coast tour in 2007. The haunting bonus track, "Remembrance" features vocalist Anita Hall in a tribute to the families of the victims of 9/11. 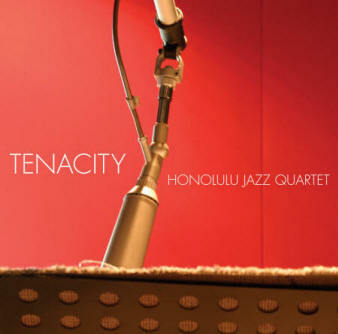 The Honolulu Jazz Quartet's Debut CD! 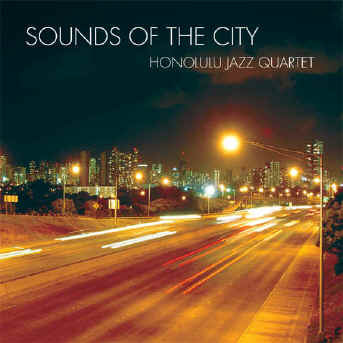 "The Honolulu Jazz Quartet - through its performances at the Hawaii International Jazz Festival, the Honolulu Symphony Pops, and jazz venues throughout Hawaii - is ready to be recognized in jazz scenes throughout the world, as is manifestly, invigoratingly evident in 'Sounds of the City' and now 'Tenacity.'" - Nat Hentoff, author "Jazz Is", "The Jazz Life", Listen to the Stories", and "American Music Is"